BBQ dinners for $5. Player activities on the field. 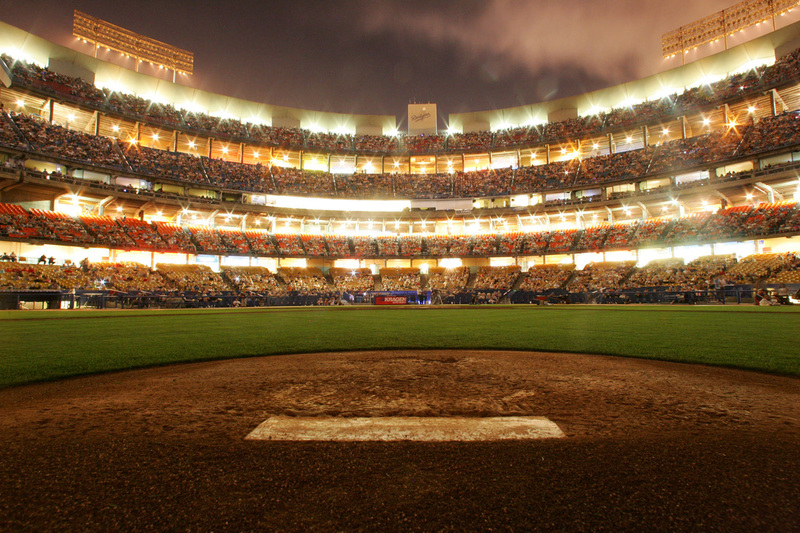 Great Baseball Atmosphere. 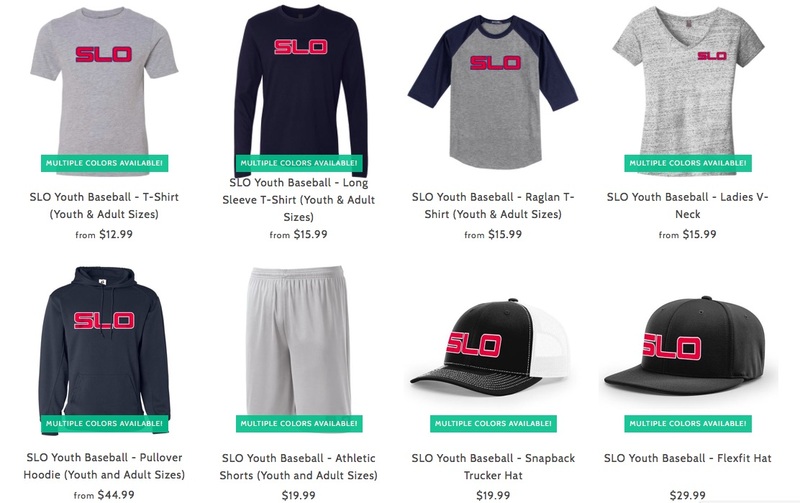 SLO Youth Baseball Online Apparel Store Updated!!! Spring Training Session #3 Cancelled Due to Rain!